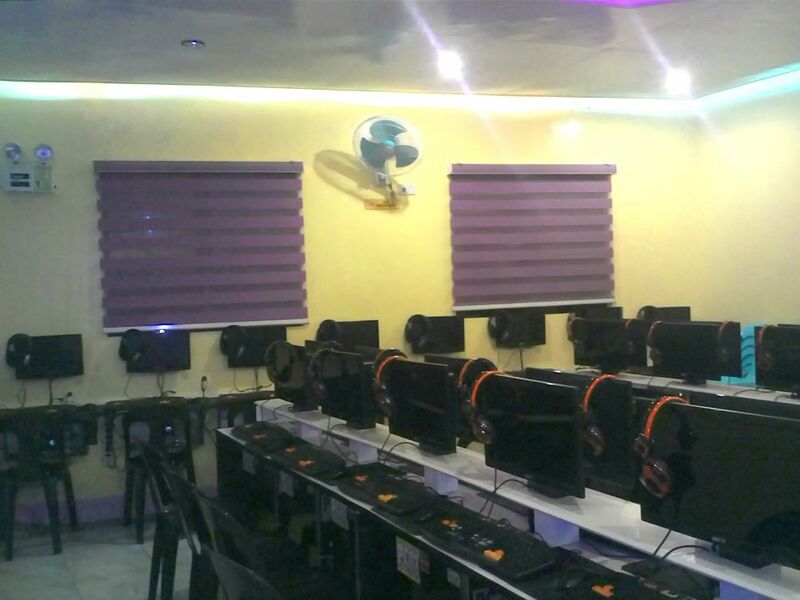 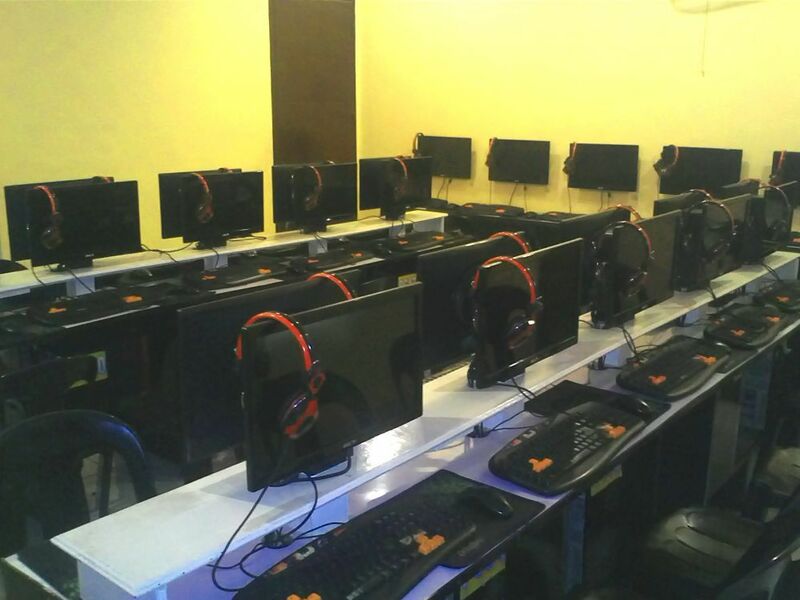 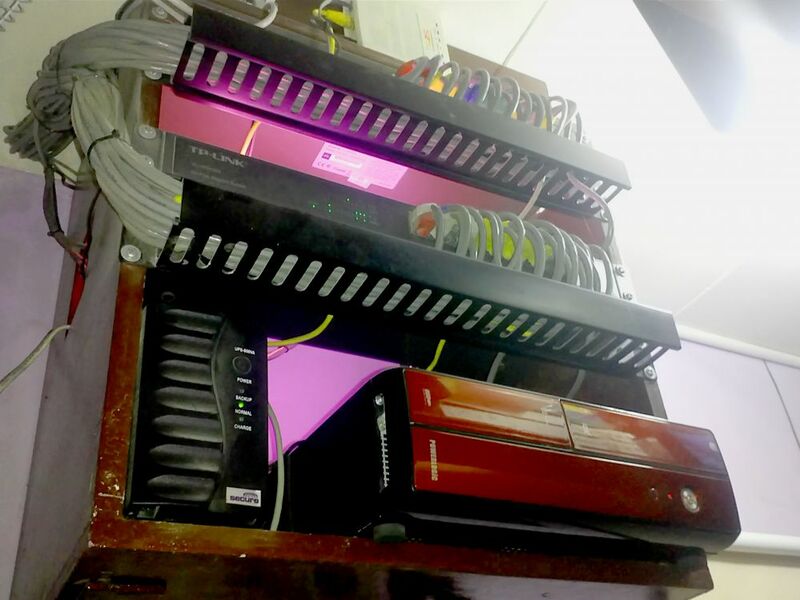 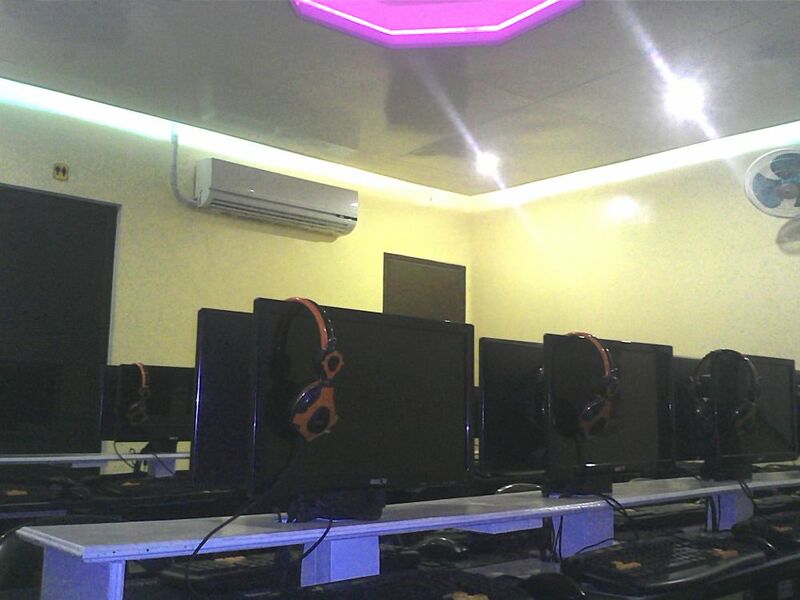 This is the Cyber cafe of our Philippines representative, Andrian S. Laping, and he is also the first CCBoot user in Philippines, and used CCBoot since November 2010. 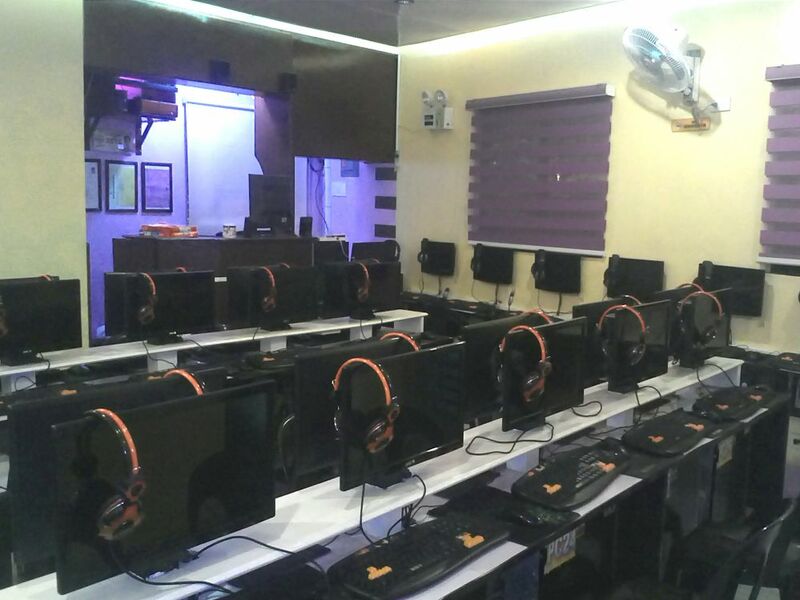 Thanks very much for his always supports and efforts. 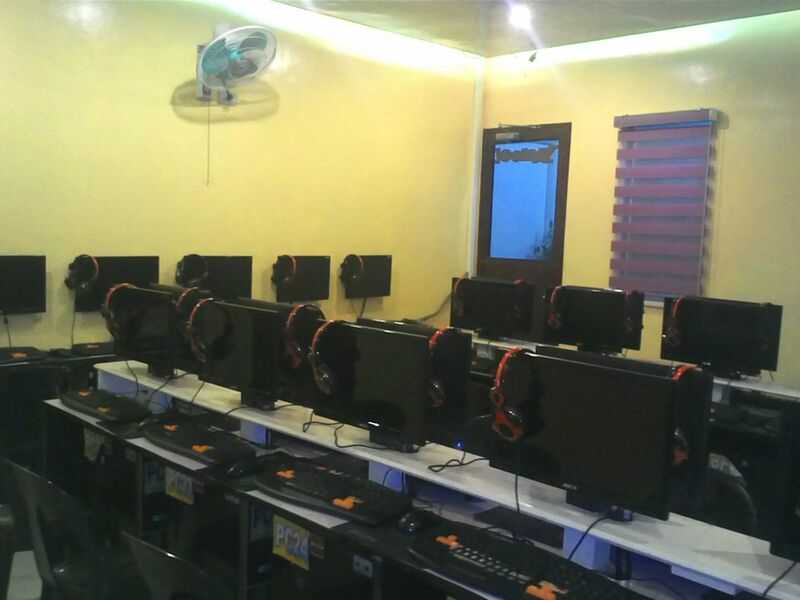 Processor: AMD Athlon II X2 260 Processor 3.20Ghz.